Hundreds of different bioflavonoids have been identified in fruits and vegetables in recent years, and are extra abundant in the skin of citrus. Given that we didn’t know much about them just a few years ago, it seems fair to assume that there might be thousands. Bioflavonoids assist in the absorption and biochemical availability of vitamin C (a.k.a. ascorbic acid). This is critical for optimal immune system function capillary health, and to fend off many diseases, such as cancer. The direct connection between vitamin C and bioflavonoids is not yet fully understood. Neither are the millions of relationships between the bioflavonoids themselves – which may be constantly changing with the ripening of the fruit. Eat Your Citrus – Every Day! Every lemon is a universe in itself. No pill-form of Vitamin C (even if it contains some bioflavonoids and has 1,000% of the daily recommended dose) can simulate what is happening in nature. 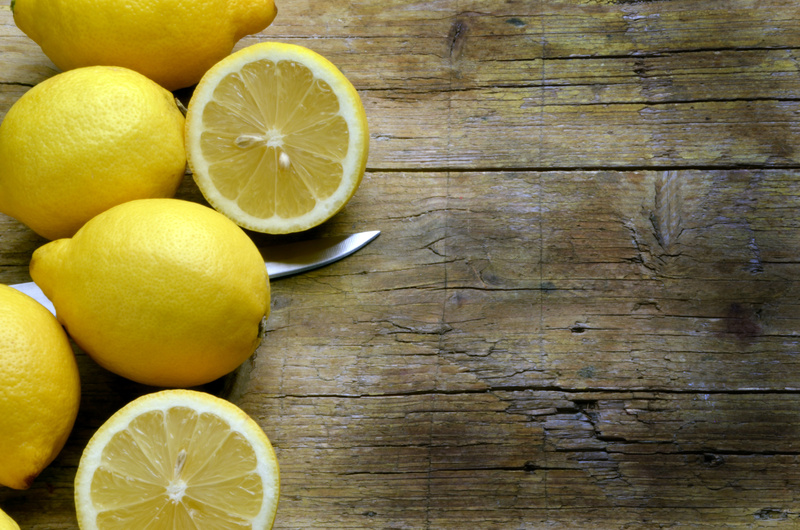 So next time you feel like a Vitamin C boost, buy, or even better, pick a lemon, squeeze it, drink it, take a small bite of the rind, and enjoy the experience of “tart” – and know that you just ingested a myriad of relationships, all working in concert to provide you with optimal health. Click here for our favorite Citrus Salad recipes.